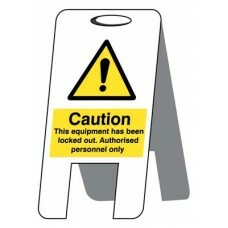 Warning sign for use in hotels and offices Material Options Explained Below is a more detailed description of the materials this particular safety sign is available in. Helping you decide which sign ..
Asbestos kills around 5000 workers each year and around 20 tradesmen die each week as a result of past exposure. 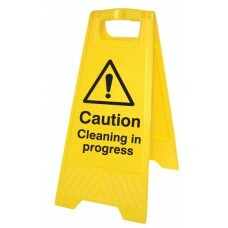 Although asbestos is no longer used as a building material, it is still present today i.. 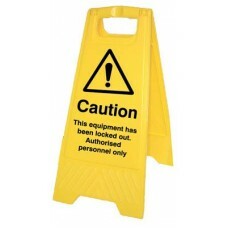 Door Screen Safety Signs offer an innovative solution to warning people of potential hazards by cordoning off rooms with a doorway barrier message. The pole is spring loaded and extends from 71cm to 1.. These steel frames have a top opening, allowing an A4 sign to be printed off and inserted between two sheets of clear acrylic (supplied with frame) - allows quick and easy updates of messages. 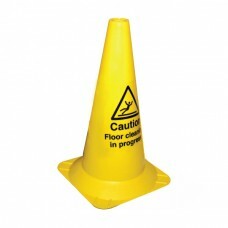 A post .. 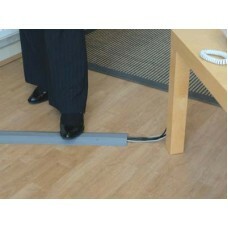 Produced from polymer, fire retardant to BS476 Part 7 Class 3, Non-conductivity to BS9-C5 5VSecure loose leads and cables in any environment No fixing required Gently sloping edges allow smooth passag.. 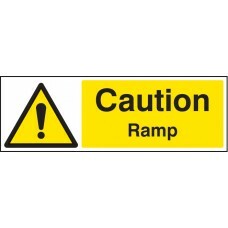 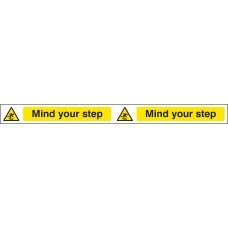 Warning Signs Position on staircase treads to reinforce warning message Miscellaneous Products / MaterialsAny product outside of our standard choice of material/size range starts with a 5. 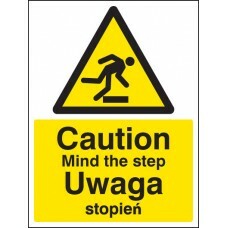 This may i.. 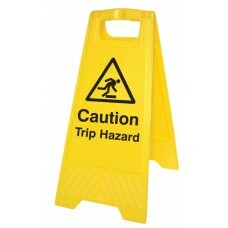 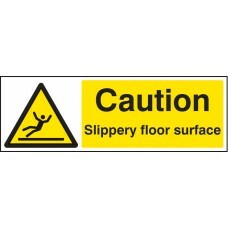 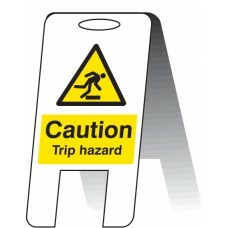 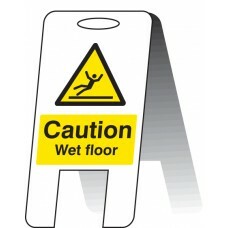 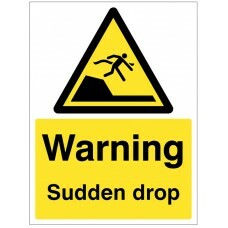 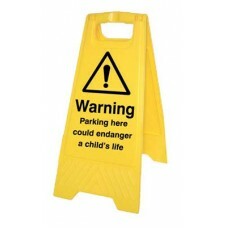 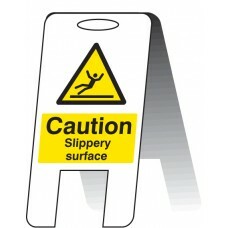 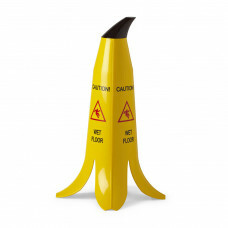 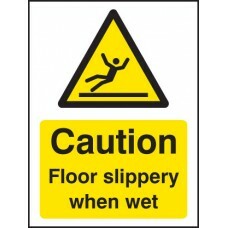 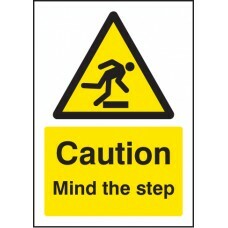 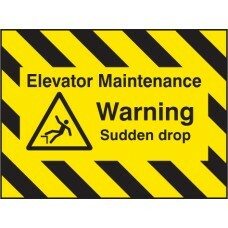 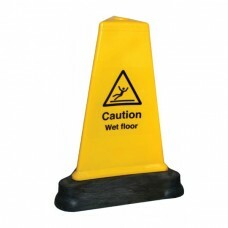 These double sided floor stands ensure important safety messages are displayed when required. 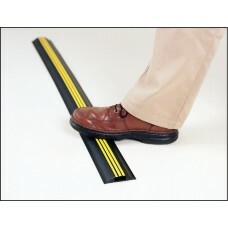 Easily stored, lightweight and quick to deploy making them perfect for short term use. 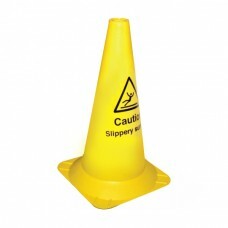 Material Options Ex..